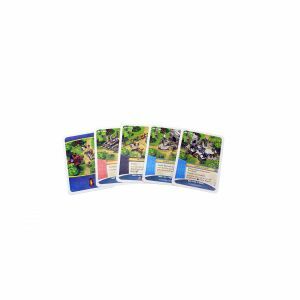 An Exciting Expansion for Imperial Settlers! 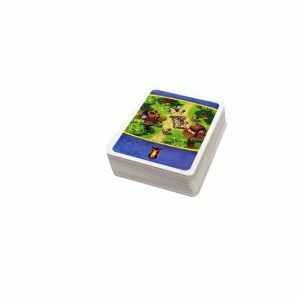 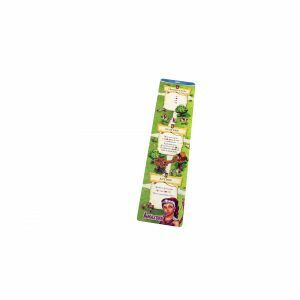 Imperial Settlers: Amazons is the third large expansion for Imperial Settlers from Portal Games. 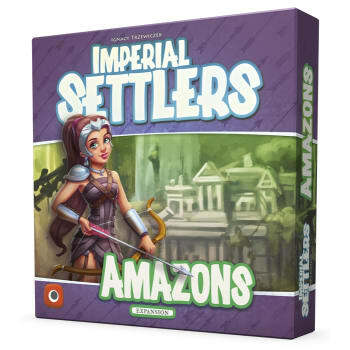 This exciting new expansion for Imperial Settlers introduces a brand new Faction to the game: The Amazons! 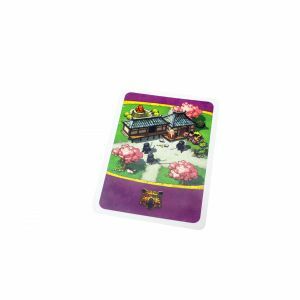 This new faction shuffles Faction buildings back into its deck when it's used as a build cost, rather than discarding it. 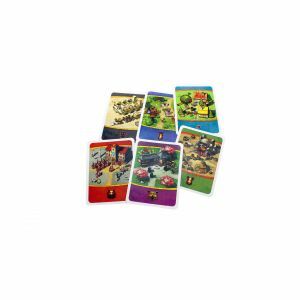 In addition to 60 cards for the new faction, Amazons contains 10 cards for each of the factions from the Imperial Settlers base games (Barbarian, Egyptian, Japanese, and Roman) and 10 new Common cards. 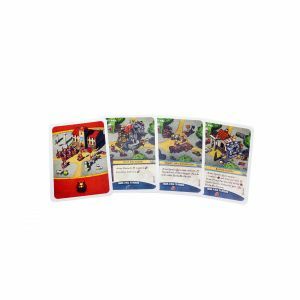 Incorporate these new cards into your Faction decks for Open or Standard play and take full advantage of what Amazons has to offer! Prepare for a new Faction to join the fray and new mechanics to shake things up! 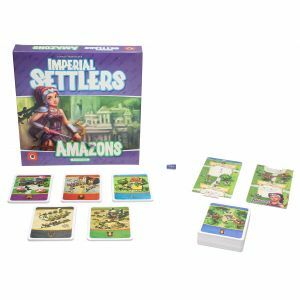 Get your copy of Imperial Settlers: Amazons today!